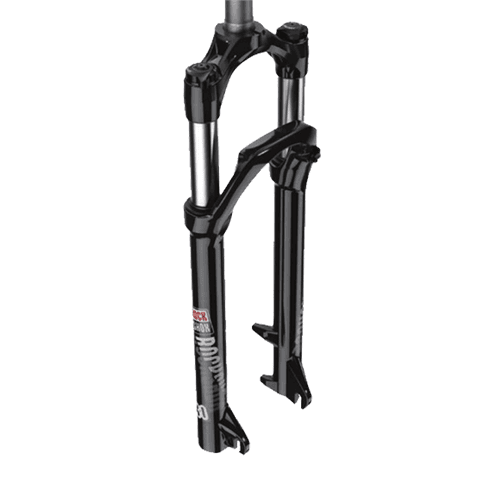 Looking to upgrade the fork on your 29”er? The Marzocchi Corsa SL RC Carbon is a super lightweight, high performance option. 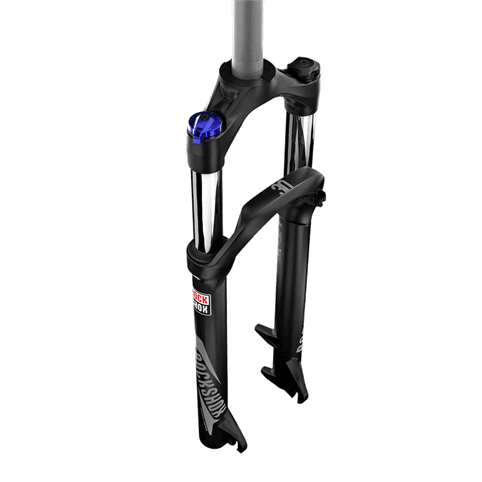 With 100mm of travel (120 or 80 with travel spacers) the fork will absorb all the bumps, rocks, ruts, and roots in your path. To ensure a fork's ideal performance, it is essential to keep the oil and air completely separate. The TST Micro can inflate to expand when the shaft goes inside without any air getting in. 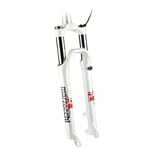 The red knob on the lower part of the fork leg adjusts rebound; the black top lever activates the Micro system controlling compression. 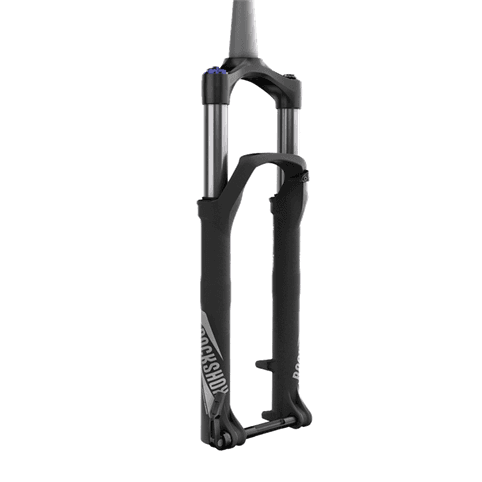 The Micro adjustment located in the middle of the top left knob sets the threshold valve in order to offer maximum traction and control on any terrain and combining it with any riding style. Lockout is activated quickly and easily. The bushings have been updated for 2013. The new bushing design features vertical slots for oil fluid and lubrication. The fitted design process forms itself to the internal casting machine seat. The goal is to have the best feeling, most supple feel between the stanchions and the casting. The remote lockout is ergonomic, lightweight, and fast. The remote control allows you to lock the fork compression control for a more efficient climb and more precise steering. As soon as the terrain gets rough, click the top of the lever and you'll enjoy the full travel and the famous Marzocchi plushness. The more weight you can cut from your bike, the better. 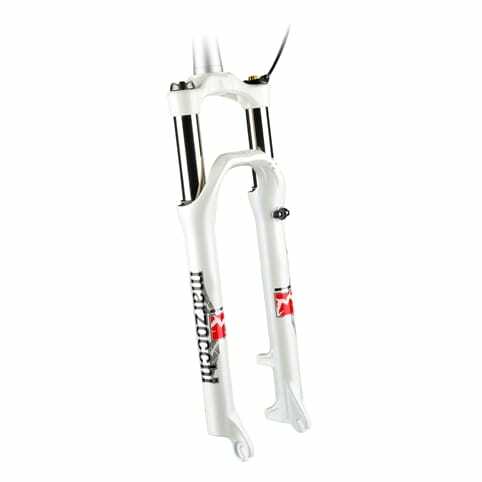 The Marzocchi Corsa SL RC features a monocoque carbon crown crown and tapered steer tube.